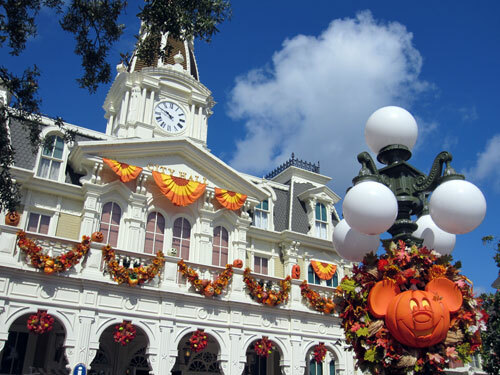 The fall season can be a wonderful time around Walt Disney World. In the fall the temperatures begin to moderate, at least by Florida standards. 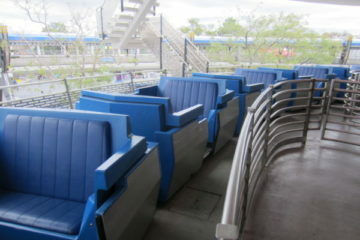 Also, depending on just when you visit, the crowds might be a little smaller than usual, too. 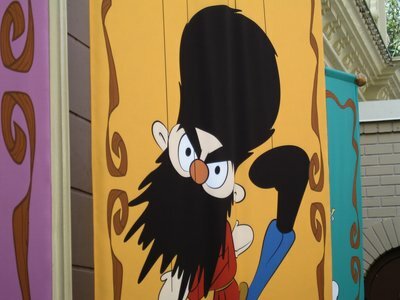 Disney knows that in the autumn time, most folks are busy with getting back to school and getting back into their routines after summer. 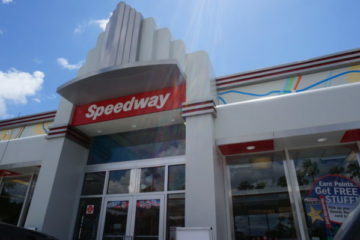 That is why they offer a few special events to give people a reason to visit. Let’s look at six special treats you can enjoy at Disney World in the fall. 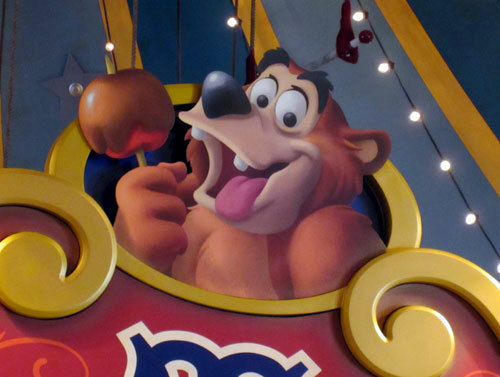 Disney often has caramel apples available in their sweet shops throughout the year. In fact, they do all kinds of amazing things with decorating apples and turning them into delicious and beautiful creations that look like everything from a snowman to Mickey’s pants. However, there is something special about enjoying the wholesome, sweet goodness of a crunchy and sweet apple covered in sticky, gooey caramel. It looks, smells, and tastes like fall. It might still be in the 80s in Florida, but enjoying a caramel covered apple will make it feel like fall. Disney’s caramel apples are delicious. 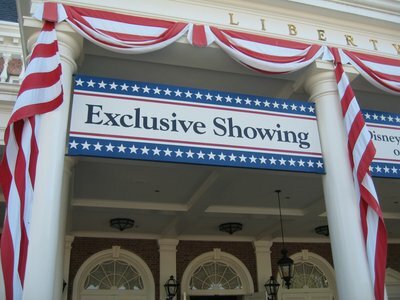 There was a time, many years ago, when the World Showcase section of Epcot was nearly deserted in October. 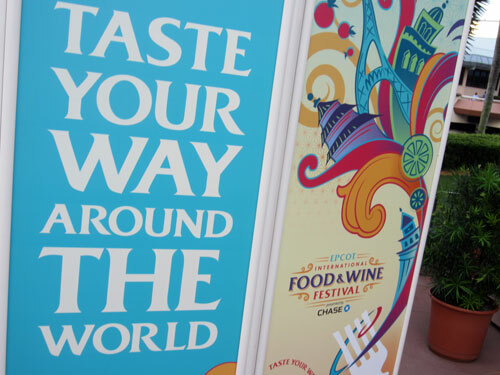 The smart minds at Disney worked on that issue and launched the International Food and Wine Festival. Now, when the festival takes place from September to November, World Showcase is packed with people enjoying tastes of unique food and wine offerings from around the world. It can be crowded and a bit expensive, but it is a fun way to spend a fall evening. The Food and Wine Festival is a lot of fun. If I had to pick one flavor that best represents fall, it would be pumpkin. 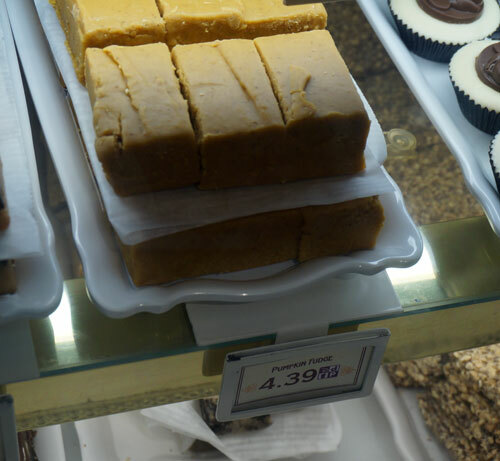 While pumpkins usually end up as pies or jack-o-lanterns, at Disney they also take the taste of pumpkins, thrown in some other spices and a lot of sugar, and turn out some incredible limited-edition fudge. Be sure to stop by the Confectionery on Main Street USA in the Magic Kingdom to pick up a piece (or six) of this deliciously sweet candy that will give you a fall feeling. The Pumpkin Fudge is out of this world! Turkey, stuffing, mashed potatoes, and pumpkin pie (there is that pumpkin taste again). What feels like fall more than a traditional Thanksgiving meal complete with all the trimmings? Fortunately, you don’t have to settle for turkey just one day a year. You can enjoy a complete Thanksgiving meal at the Liberty Tree Tavern any time. It’s a stick-to-your-ribs feast that will give you the energy to go play in the leaves. 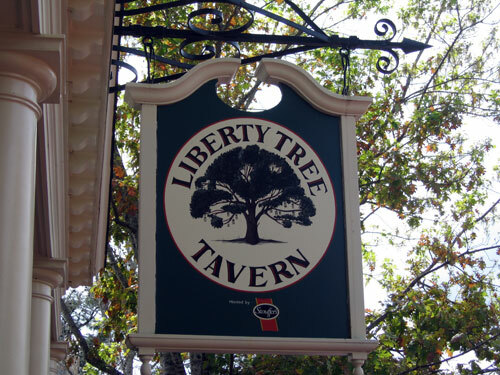 You can enjoy a Thanksgiving meal anytime at the Liberty Tree Tavern. Main Street USA comes alive with shades of orange, yellow, and gold as we enter the fall season. The bunting, scarecrows, and pumpkins add a splash of color and a lot of fun to turn of the century America. They also create the perfect backdrop for the last item on our list. Main Street comes alive with fall colors. Mickey’s Not So Scary Halloween Party at the Magic Kingdom has been a tradition since it first debuted on October 31, 1995. That year, Disney presented the party one night only, on Halloween. The cost was a mere $16.95. Since then, the party has grown to 21 nights in September and October and a budget-busting cost of $67 per adult for the events in October (the price for 2014; the prices is almost sure to go up as the years go on). There may be no place in America that puts on a family-friendly Halloween event that is more fun. 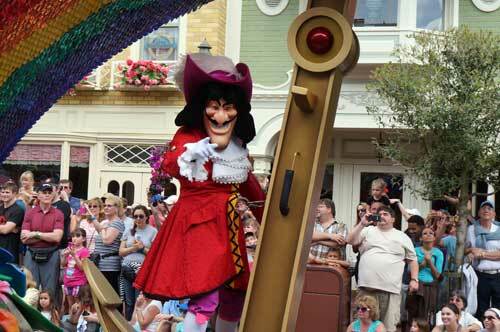 Enjoy trick-or-treating, a special Boo To You Halloween parade, HalloWishes fireworks, and a dance party. Show up in costume, and have a fun-filled fall night! 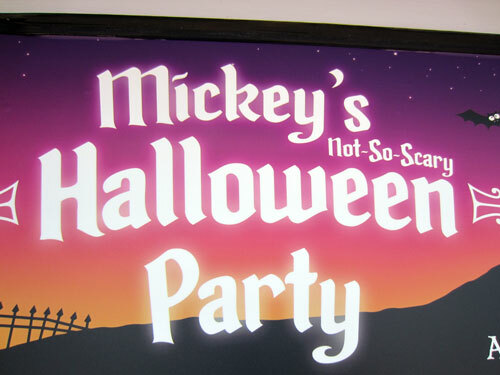 There may be no better way to celebrate Halloween than at Mickey’s party. 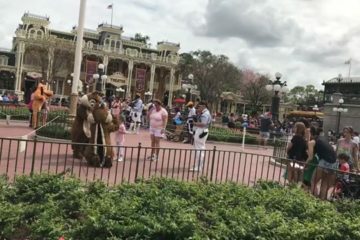 Do you enjoy visiting Disney World in the fall? What is your favorite fall activity?